Keyboard Shelf with integrated pencil tray is deep enough to accommodate most laptops. This is a ready to assemble item. Bestar Connexion includes a durable 1" commercial grade top with melamine finish that resists scratches, stains and burns and deluxe 2.5mm PVC edges. 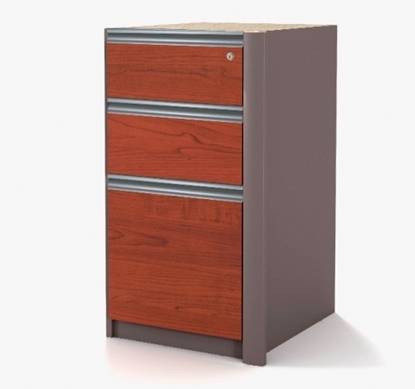 Add the Connexion 93826 box box file pedestal to your office desk. Ships fully assembled. 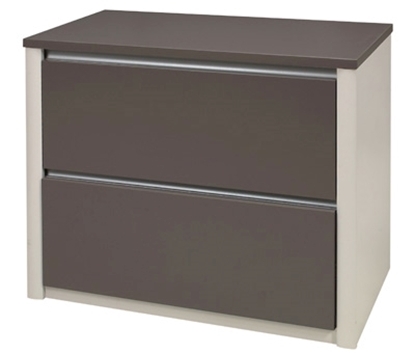 The Connexion U shaped desk with hutch gives you optimum work surface space and storage. It has an updated modern style and the durability you need. It will work well in your commercial office or in your home office or den.